What’s cooler than a super car? A super wagon! 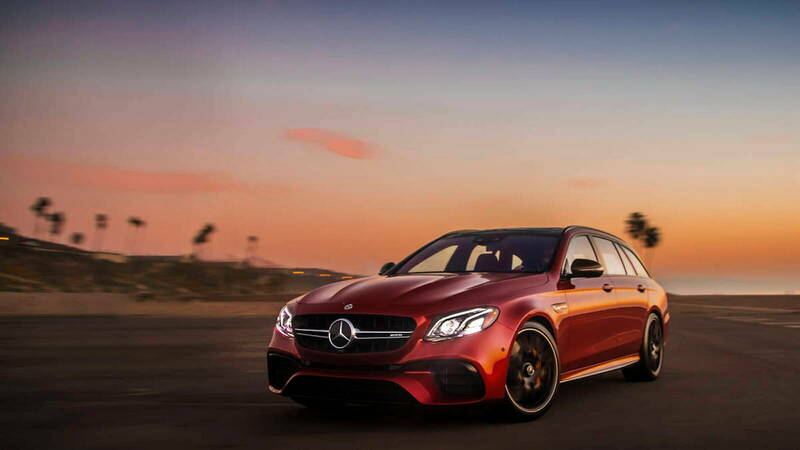 The 2018 AMG E 63 S is a reminder why Mercedes dominates the concrete jungle around the world. 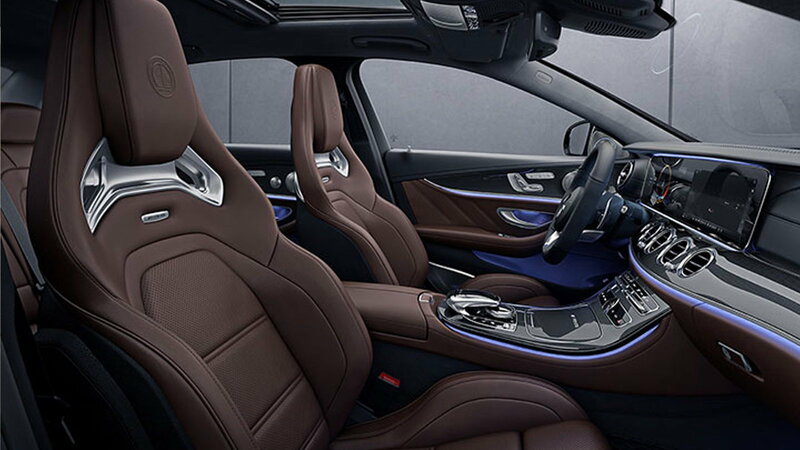 Pressing your right foot to the floor forces air through two turbochargers that feed each bank of the 4 liter V8. For the last few years, this car has found itself capable of low 11 second quarter mile passes and sprints to 60 in 3.4 seconds. Those are supercar numbers in a vehicle with 64 cubic feet of storage space. Lamborghini’s new SUV doesn’t even have a third of that. 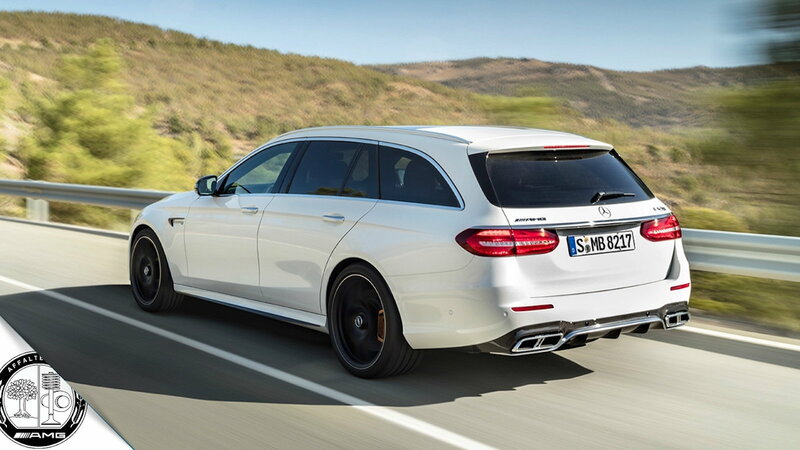 >>Join the conversation about the E63 Wagon right here in MBWorld. As it claws its way from road to road, the 4-wheel multilink suspension keeps everything in check for max performance in the corners. By precisely controlling geometry, Mercedes engineers can do things with these cars that defy logic. At 4,669 pounds, a car this heavy should not be able to push the blood to one side of your face like it was smacked by a silverback gorilla, yet they do. It’s all down to precision in engineering. 4MATIC can actually shift torque to each wheel independently of the others. By jostling for power from the engine, each wheel ensures its job of keeping traction is done to the best of its ability. All four are held to high standards by the programmers that create the underlying software. It integrates so seamlessly into the experience that you never even think about it, but it’s helping you every step of the way. Just another example of AMG perfection! 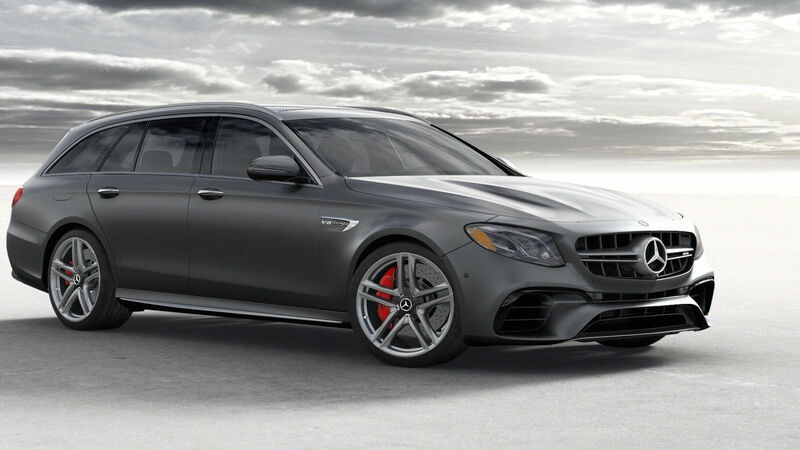 AMGs are known for brakes so strong they re-arrange bedrock, with the new AMG S wagon taking things to new depths. ABS systems can pulsate 30 times per second to help haul you down from amazing speeds in less time that it takes to put on your Rolex in the morning. The car can even assist during heavy crosswinds by using input from the suspension and electric power steering. Absolutely incredible! 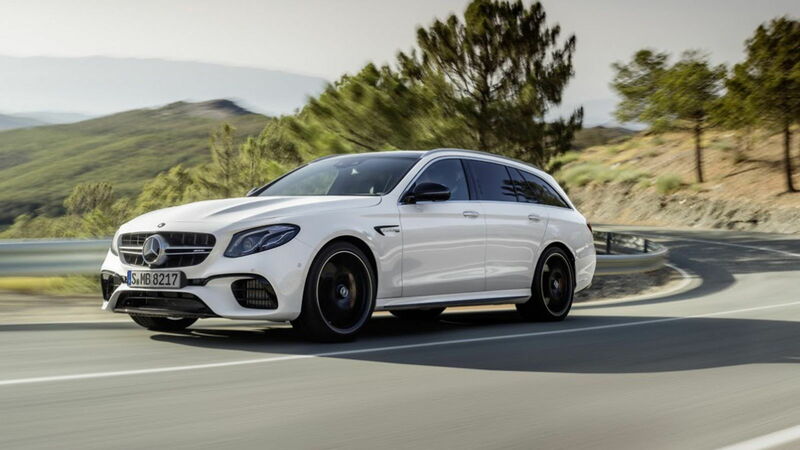 Mercedes-Benz continues to up the ante with the 2018 E 63 AMG S wagon with Audi and Lexus nowhere in sight. Everything from the engine to the atmosphere inside the car is world class and awash with quality that is only found in a car that bears the symbol of land, sea, and air. 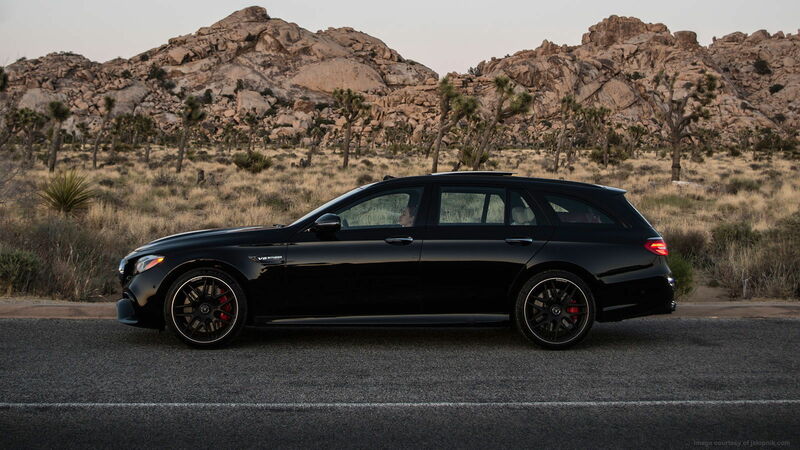 There truly is nothing like these on the road and that is why they are the greatest wagons in the world.